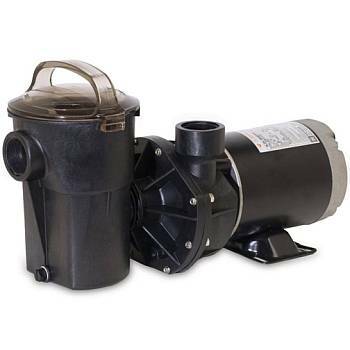 Hayward is recognized as one of leading swimming pool pump manufacturers in the pool industry. 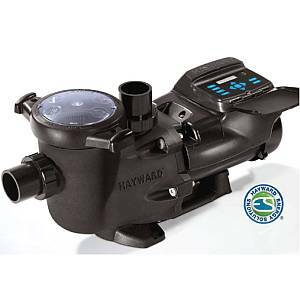 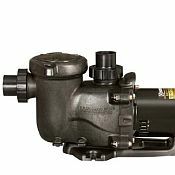 Hayward's high performance pumps are known for their energy efficiency, lower operating costs, innovation, and durability. 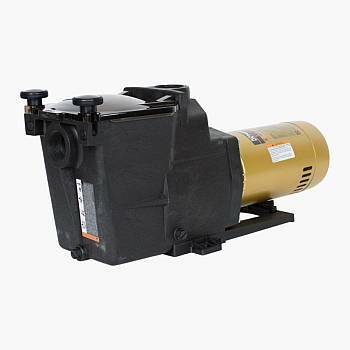 Common to all Hayward models are a durable, corrosion-free construction, energy efficient, full-flow hydraulics producing superior water flow, heavy-duty motors for cool, quiet, efficient, operation, and easy-to-service designs for simple access to all internal components.